Mantra Resorts is the Leading Adventure Resorts near Pune. 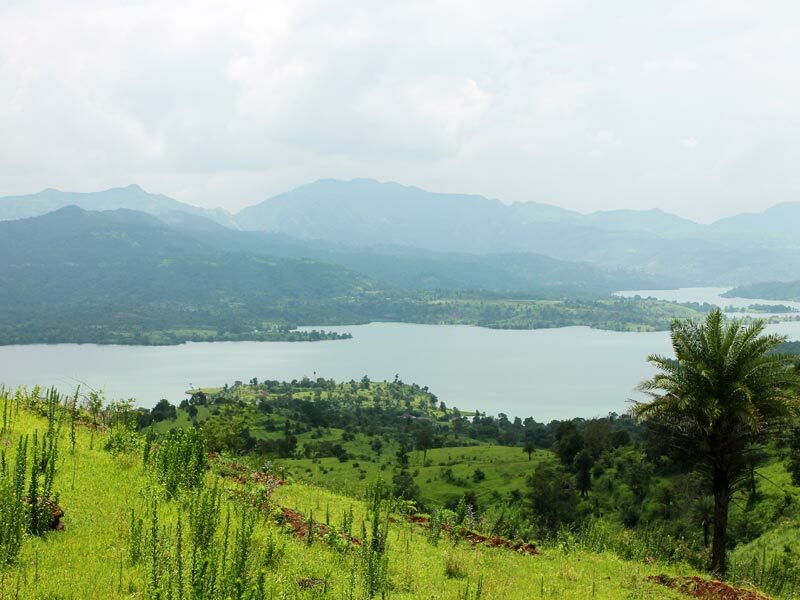 We offer a range of Adventure activities and Games, a perfect place for the weekend and a holiday destination to visit near Pune for a one-day Picnic. 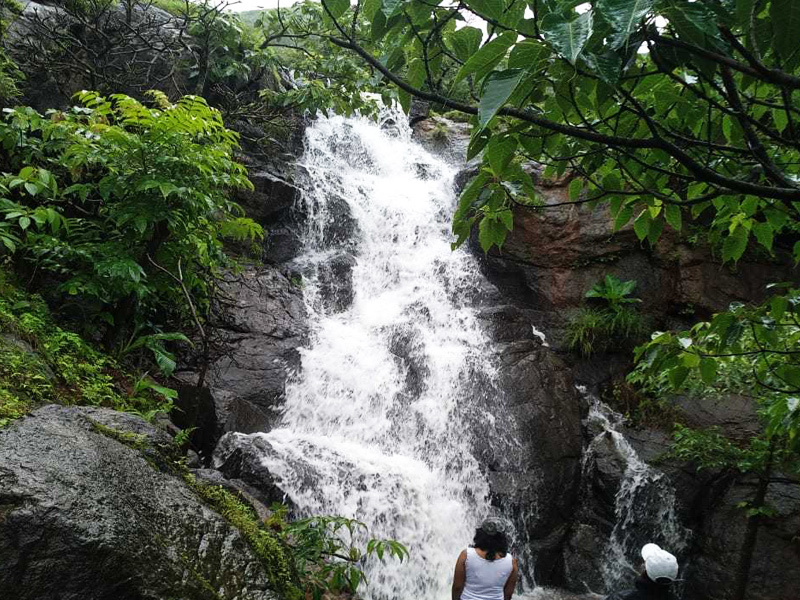 Come, breathe and experience to nature with Mantra Resorts near Pune. Mantra resort is a lake view resort with the blend of hill resort. Resort with an ample greenery gives a feel of forest resort so mantra is true the nature resort. 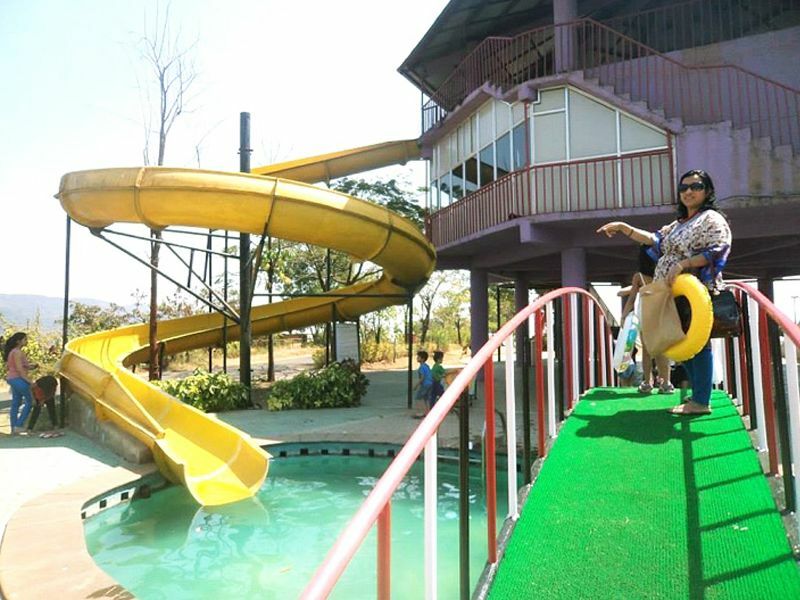 Mantra Resorts near Pune is one of the best weekend getaways near Pune, it has everything to keep you excited with its various Adventure activities and Games for individuals as well as for groups. 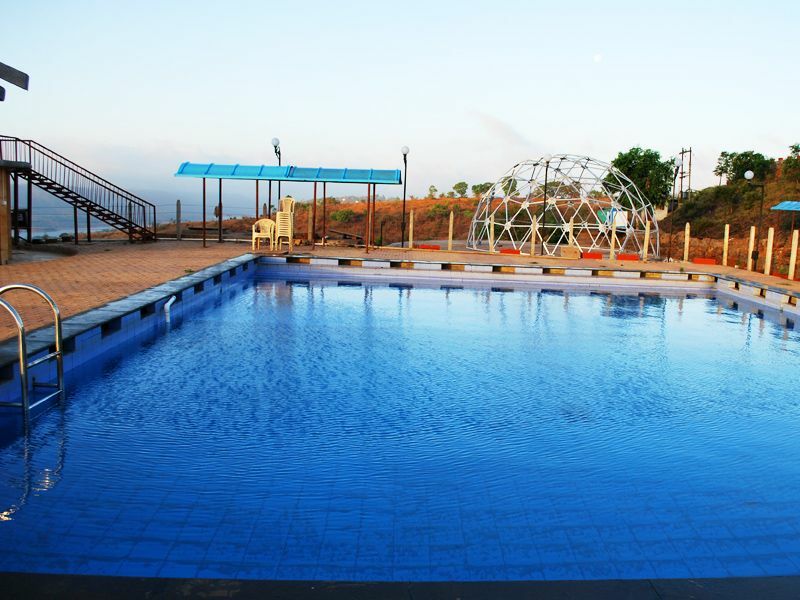 Where you enjoy Swimming Pool, Horse Riding, Adventure Games, WaterPark, Children Play Park, Rifle Shooting, Archery, Dart and many other games also. Enjoy Adventure activities at Mantra Resorts. Mantra doesn’t allow walk-ins and entry restricted to guests with the booking and members. The mantra is a Secured Resort, an ideal place for enjoying freely. 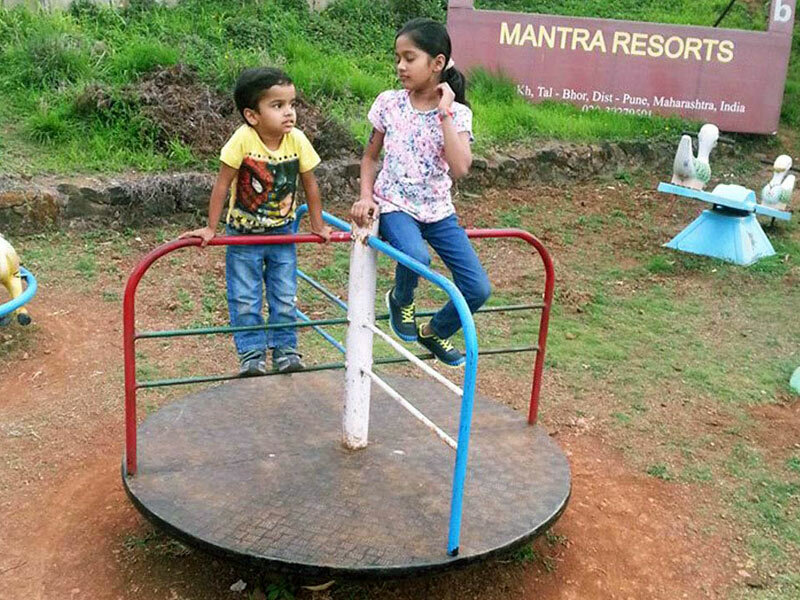 Mantra resort is the best adventure resort near Pune for the family trip and one-day picnic spot. The mantra is the best for weekend gateway adventure resort near Pune. 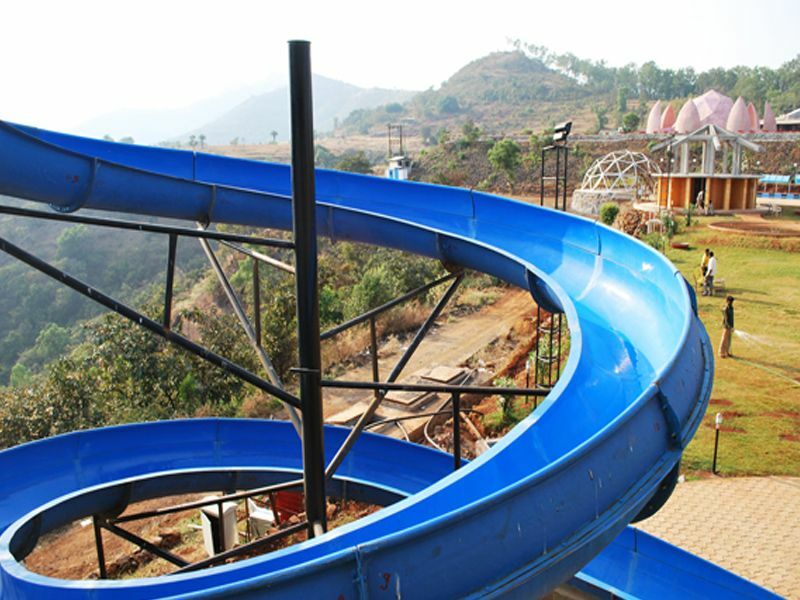 The mantra is a hill view and valley view resort, you can enjoy more adventure activities at Mantra resort near Pune. The Mantra is a forest view and jungle view resort, You can enjoy adventure activities and more at Mantra resort near Pune. 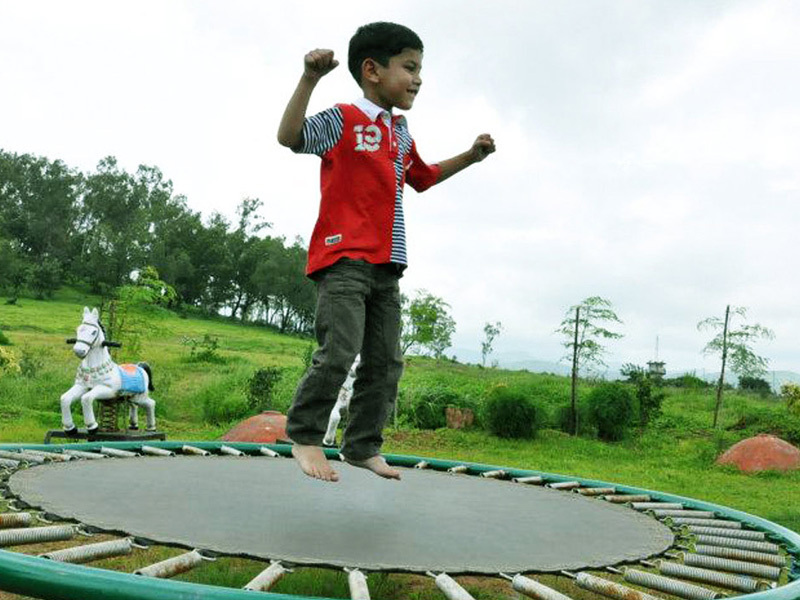 On Mantra resort there are different types of activities for corporate and family. Come and enjoy the luxury stay at Mantra resort near Pune. The mantra is an adventure resorts near Pune. Feel adventure life at Mantra Resort near Pune. Mantra is the resort with amenities like a water park, Resort with swimming pool, Resort with cricket ground, Resort with indoor games, Resort with outdoor games, Resort with lawns & garden, resort with adventure activities, Resort with family cottages, Resort with Bungalows, Resort with Studio Rooms. Best family accommodation near Pune.